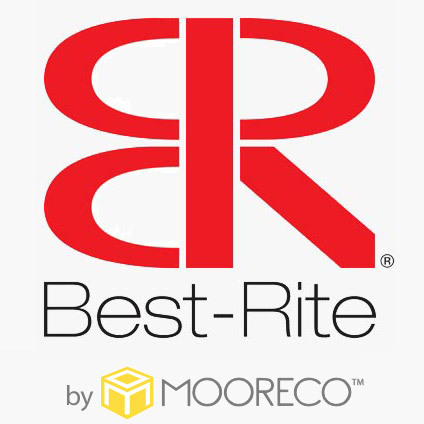 Best-Rite Fab-Tak bulletin boards are tackable boards with standard fabric or Velcro-compatible Hook-n-Loop fabric over a 1/2" insulation board. 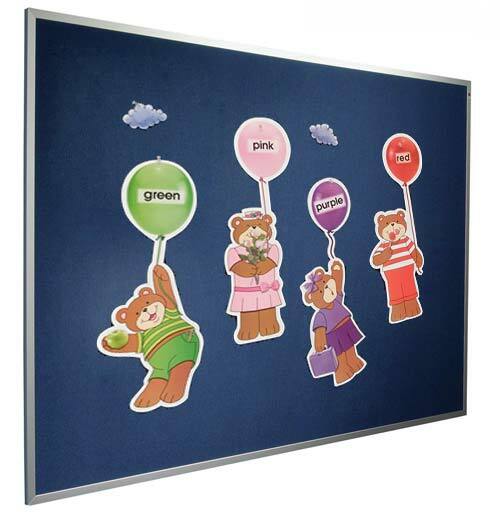 Fab-Tak tackboards are completely washable and unaffected by most chemicals. 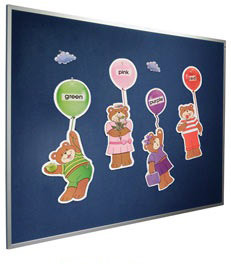 These bulletin boards ship completely assembled including loop mounting hangers. 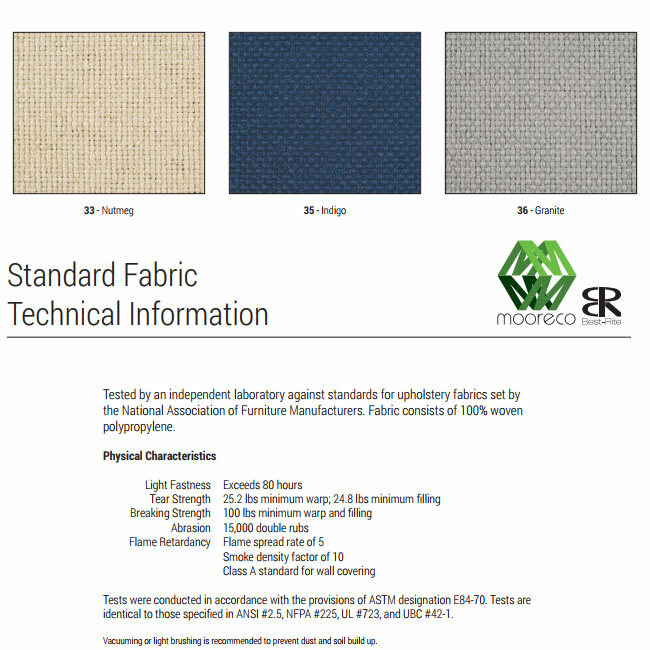 They could be best used as artwork display boards, bulletin boards or even as information centers. 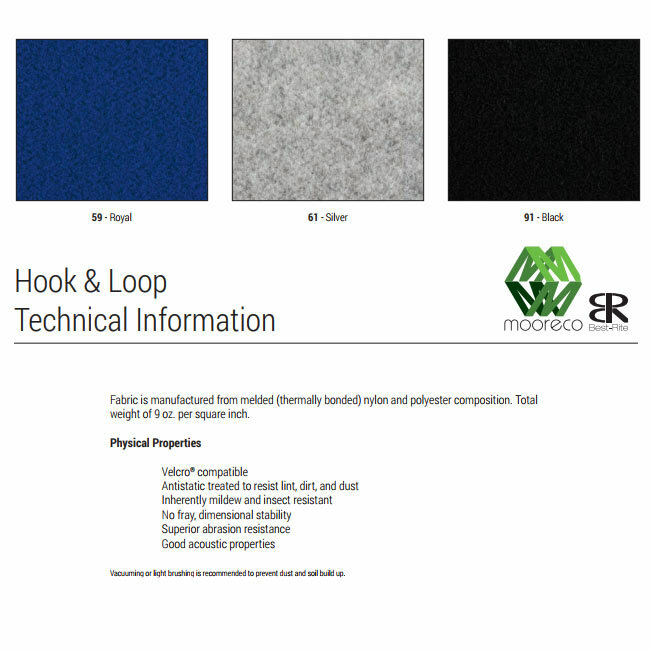 Frame choice of aluminum or wood.